Administered by Indiana University’s Center for Evaluation & Education Policy (CEEP), the High School Survey of Student Engagement (HSSSE) explores facets of student’s attitudes, behaviors, and school experiences that are known to affect learning. 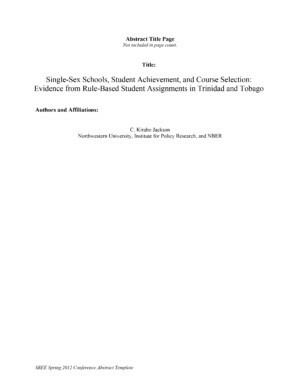 This report compares the experience of girls at all-girls schools with that of girls enrolled in coeducational institutions. The girls’ responses provide unequivocal support for the value of an all-girls educational environment. View interview with the researcher. 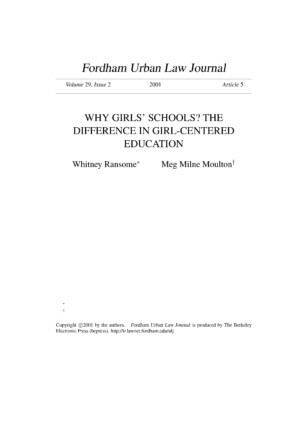 21st Century Girls’ Schools: For What Reasons are New Independent Girls’ Schools Opening in the United States? Research Versus the Media: Mixed or Single-Gender Settings?